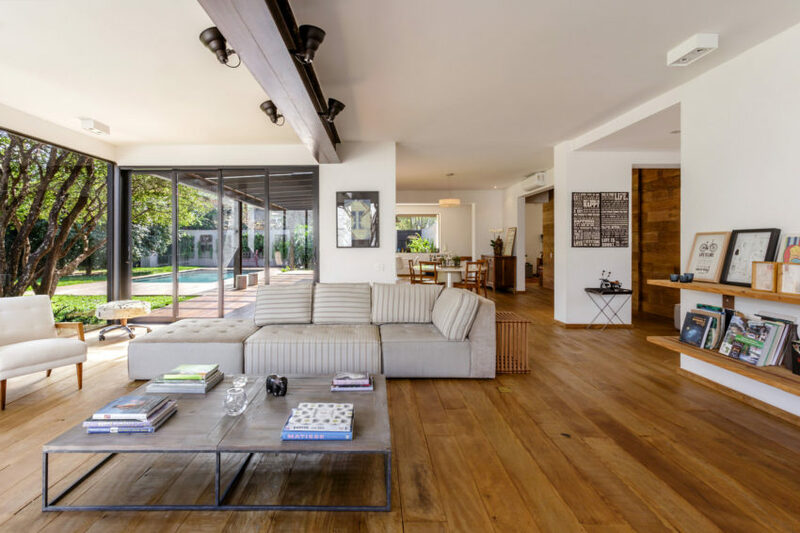 MP Baronesa is a residential project designed by Studio Arthur Casas. Completed in 2010, it is located in São Paulo, Brazil. 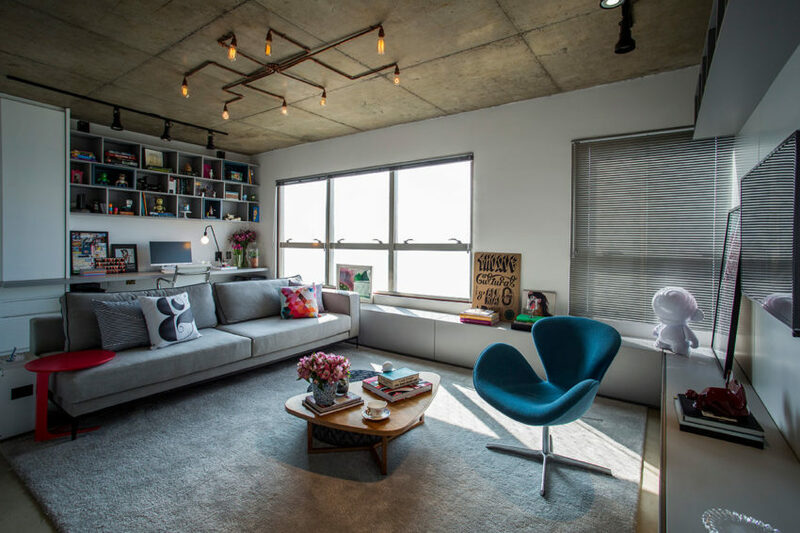 SP_Penthouse is a residential project designed by Studio MK27. It is located in São Paulo, Brazil. 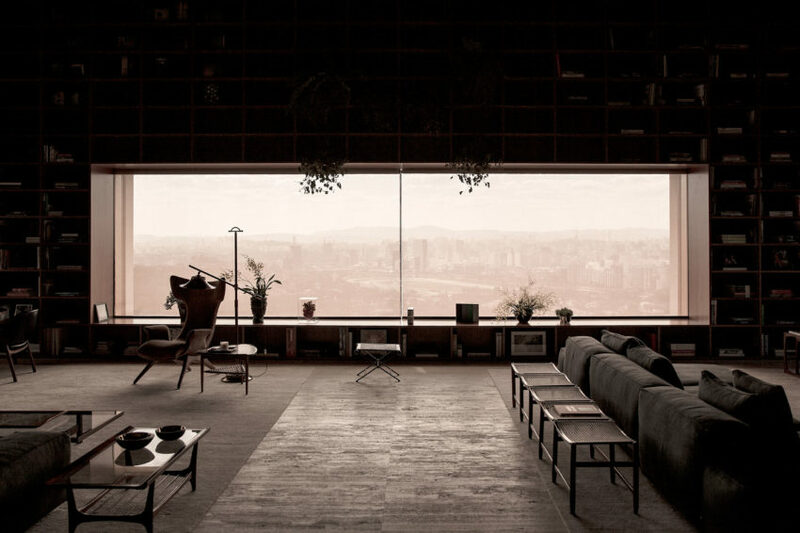 Mipibu House is a private home located in São Paulo, Brazil. 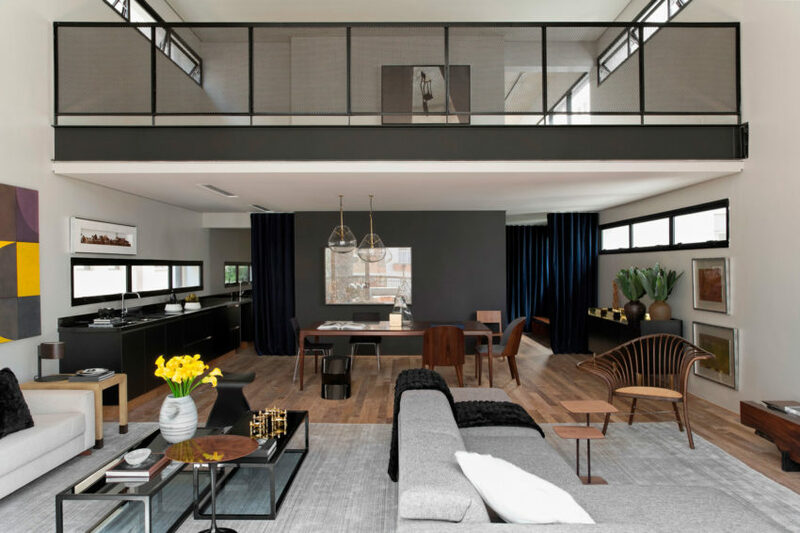 Completed in 2015, it was designed by Terra e Tuma Arquitetos Associados. 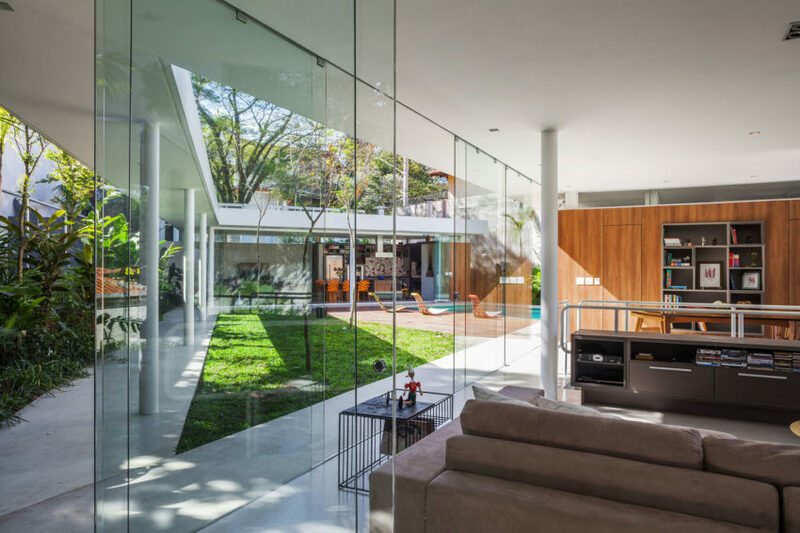 MS House is a home located in São Paulo, Brazil. It was designed by Studio Arthur Casas in 2014. 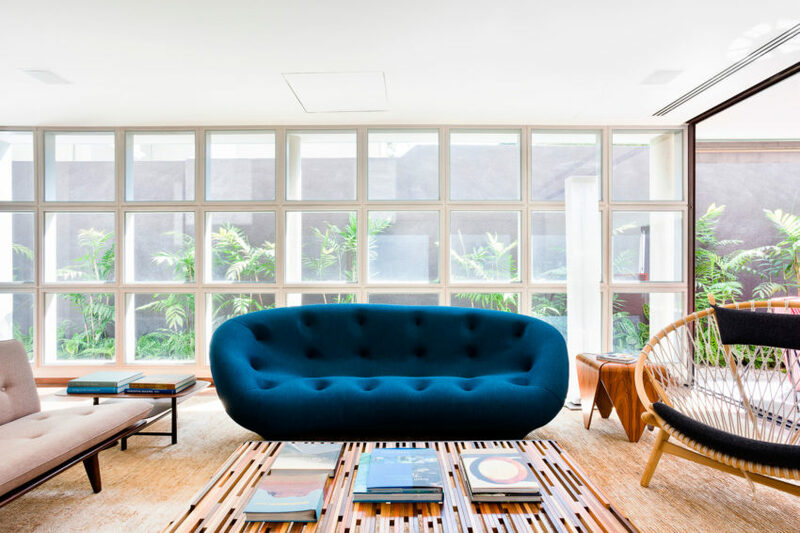 Itacolomi 445 Apartment is a private residence located in São Paulo, Brazil. 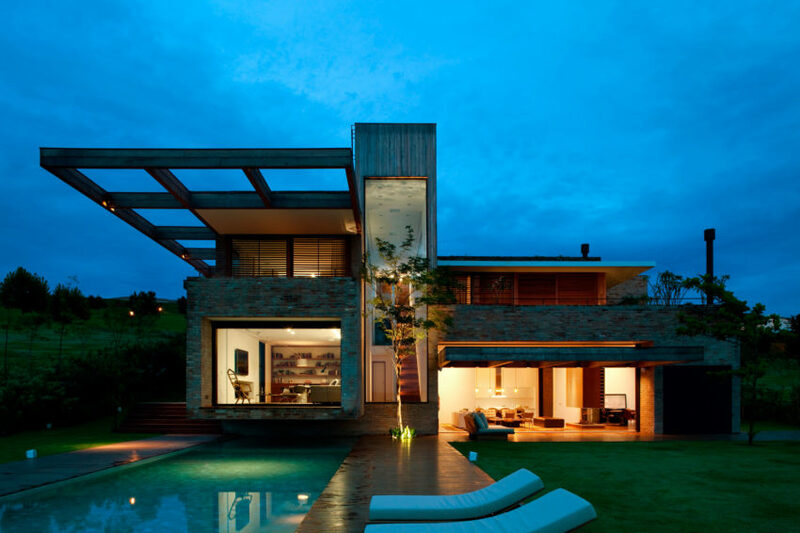 It was designed by Diego Revollo Arquitetura. 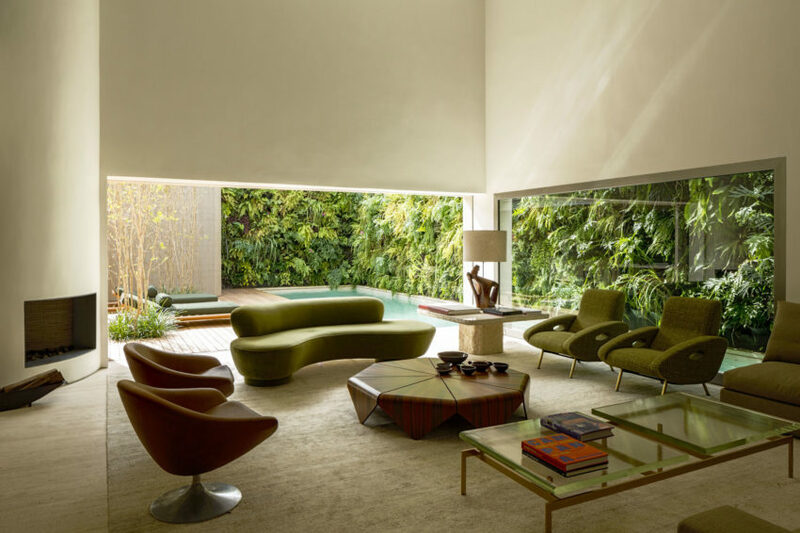 DS House is a private home located in São Paulo, Brazil. Completed in 2015, it was designed by Studio Arthur Casas. 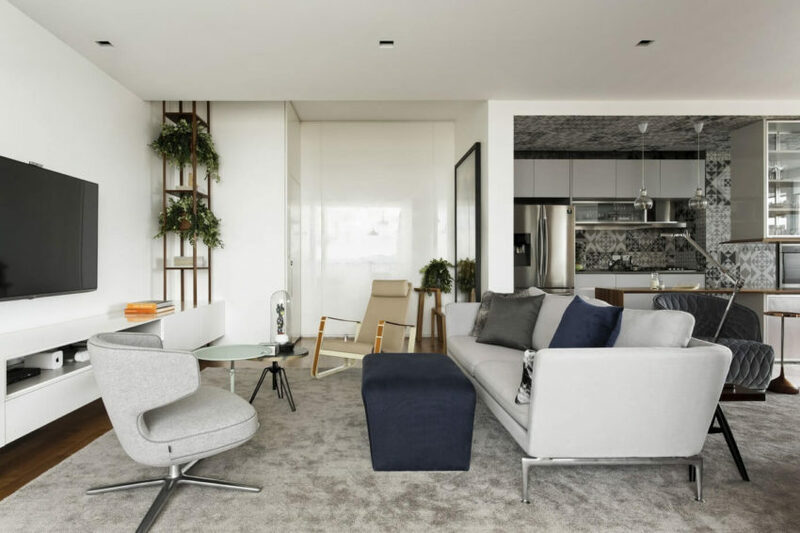 360º Apartment is a residential project completed by Diego Revollo Arquitetura. Marquise House is a private residence designed by FGMF. 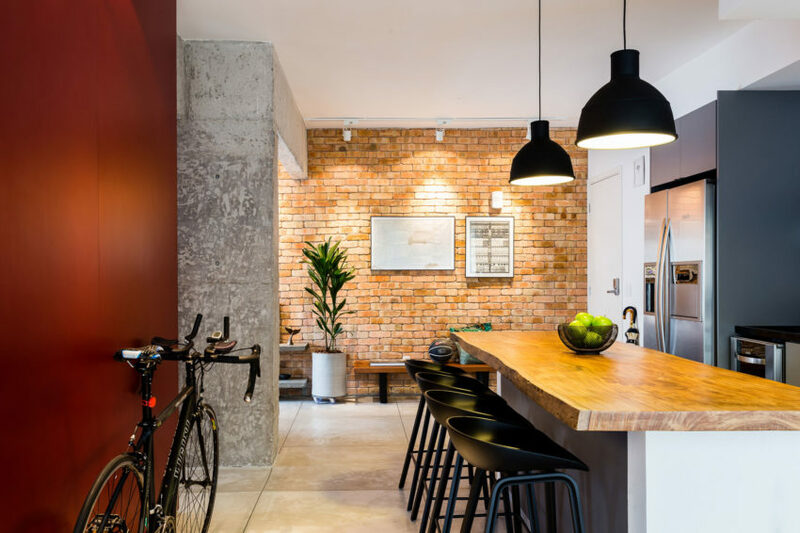 MaxHaus is a 753 square foot apartment located in São Paulo, Brazil. 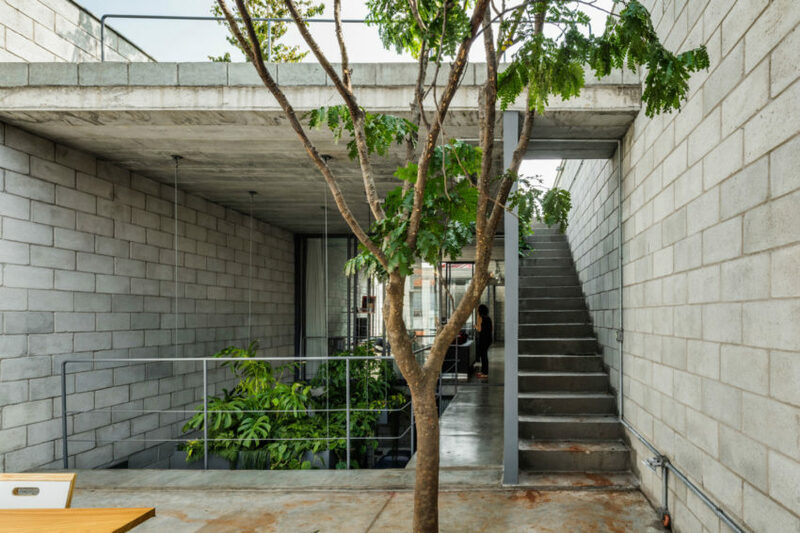 It was completed in 2015 by Casa 2 Arquitetos. 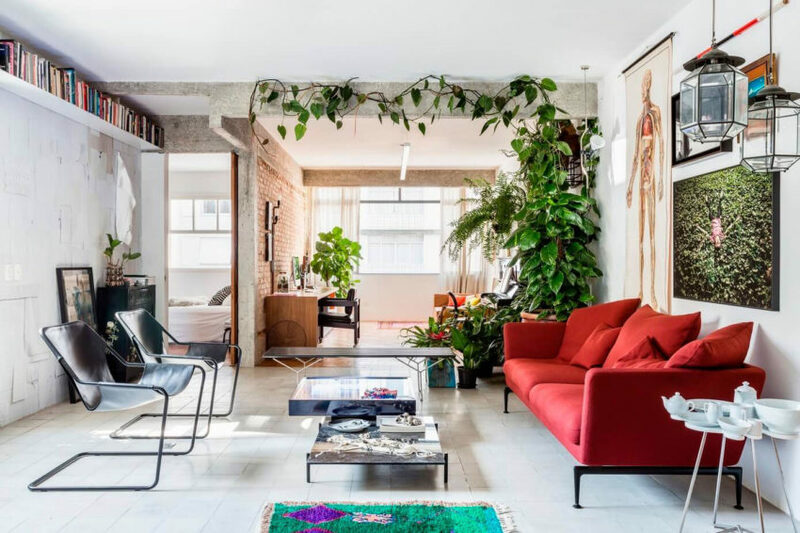 Pinheiros is a home located in São Paulo, Brazil. 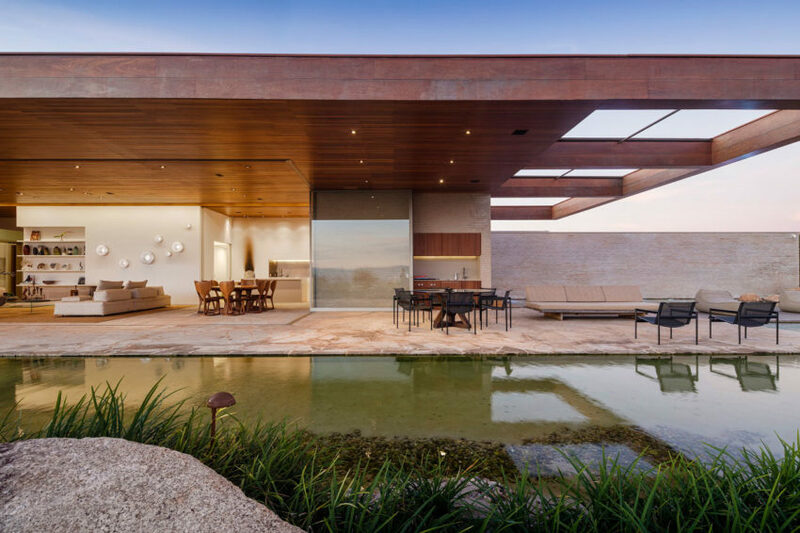 It was designed by Casa 2 Arquitetos in 2015. Ap Alves is a renovation project carried out by RSRG Arquitetos. 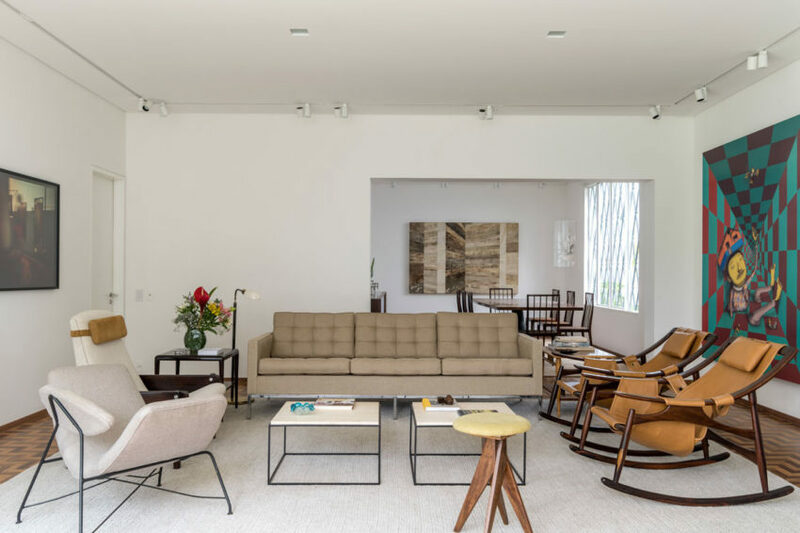 The home is located in São Paulo, Brazil and was completed in 2014. AA House is a private residence designed by the Portuguese firm Pascali Semerdjian Architects. Ap. João is a residential project completed by RSRG Arquitetos in 2015. 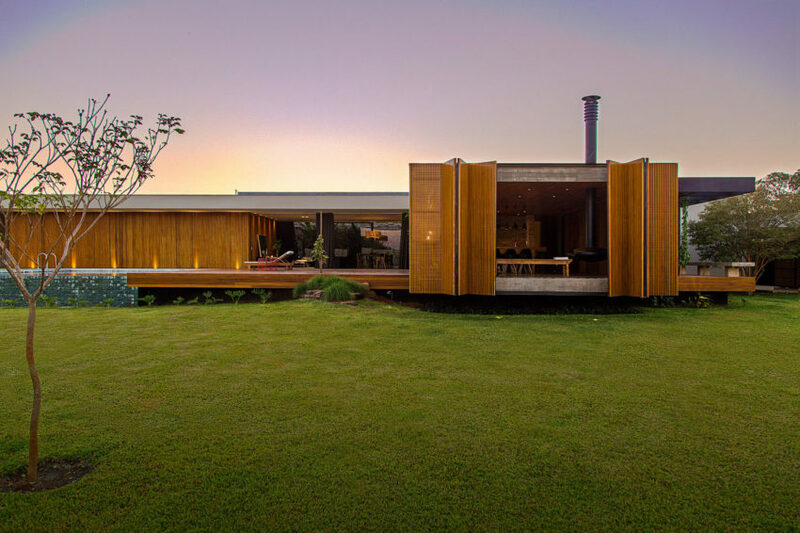 It is located in São Paulo, Brazil and covers an area of 1,173 square feet.